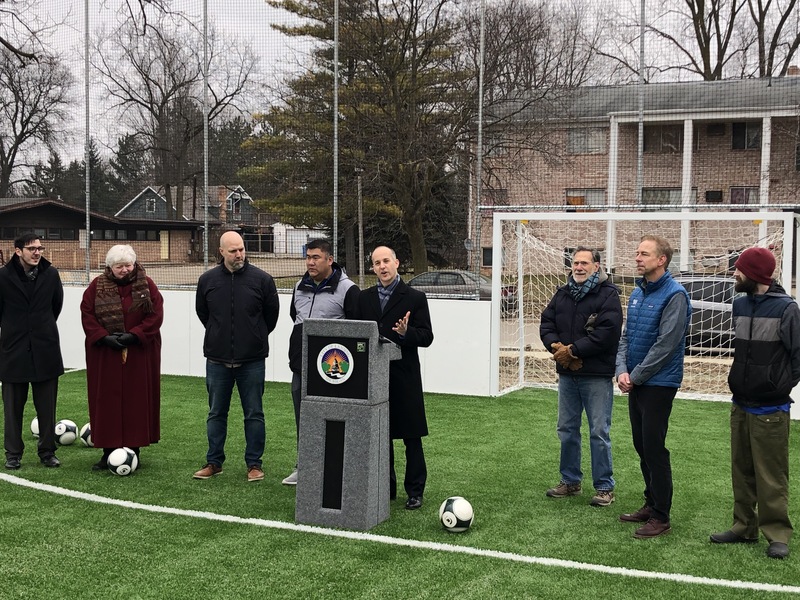 Employees of WIELAND and various local dignitaries, including Lansing Mayor Andy Schor, gathered today for the grand opening of the Beacon Soccer Field in South Lansing. This is the second field constructed by WIELAND for the City of Lansing. WIELAND is proud to be part of a community team that is fostering diverse relationships in Lansing’s respective neighborhoods. Beacon Field is open for anyone in the community to use year round.